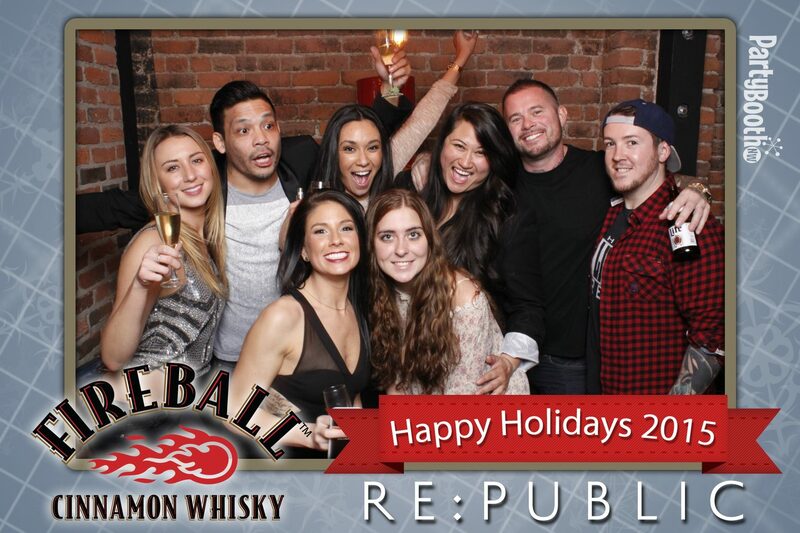 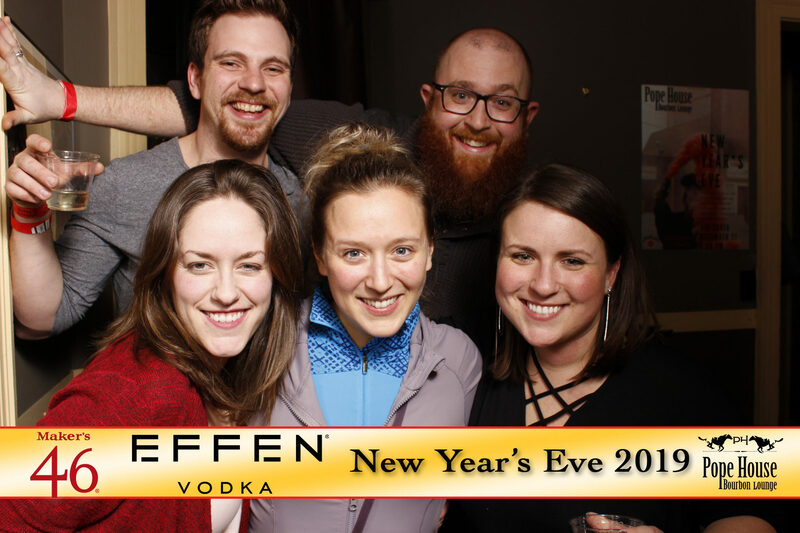 Celebrate New Year’s Eve at Portland’s Pope House Bourbon Lounge – Tonight We PartyBooth! 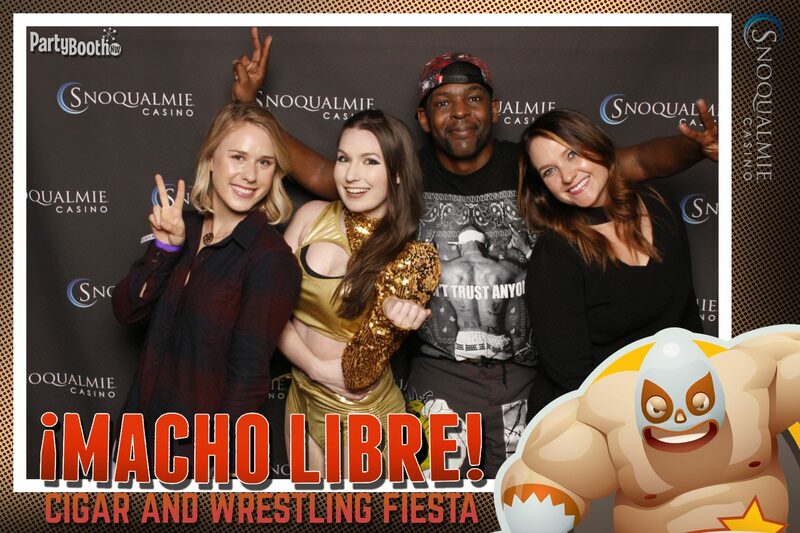 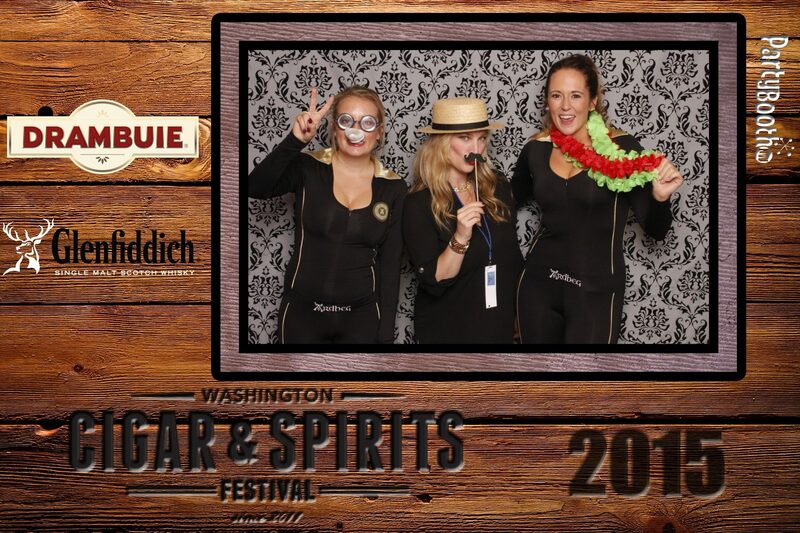 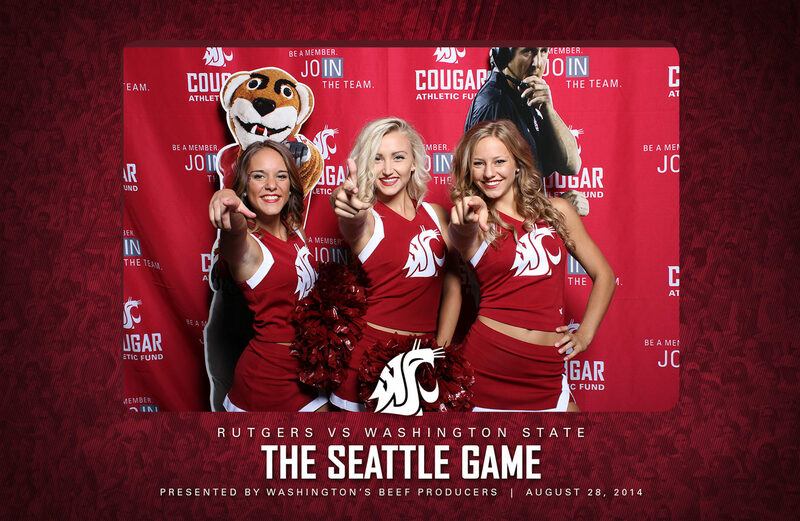 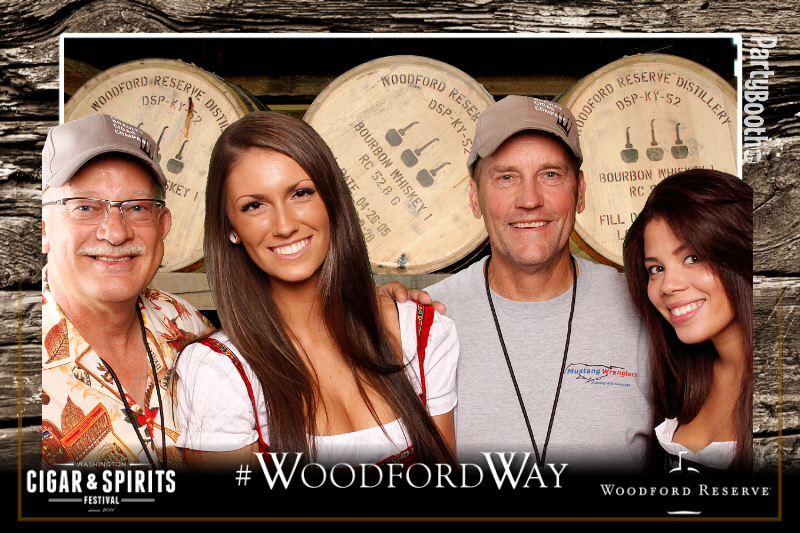 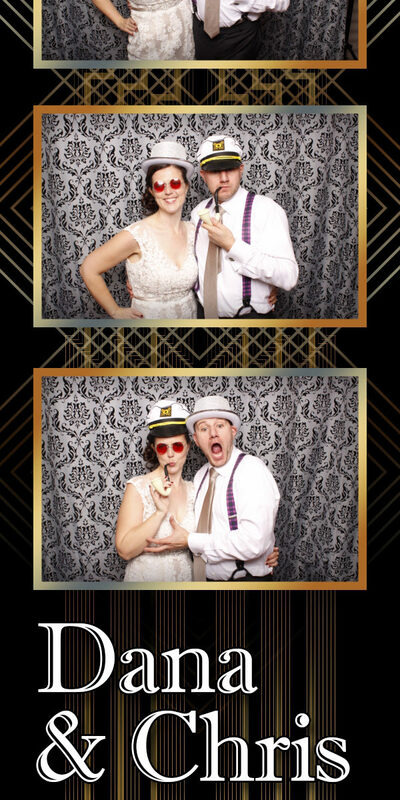 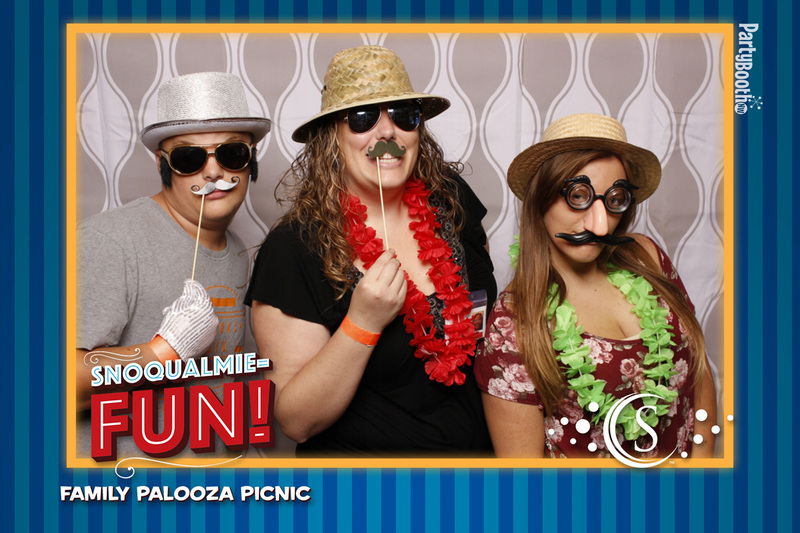 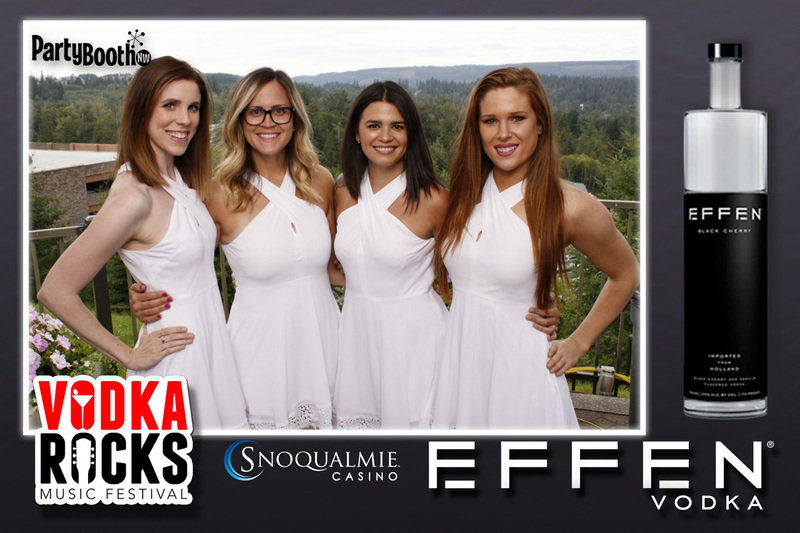 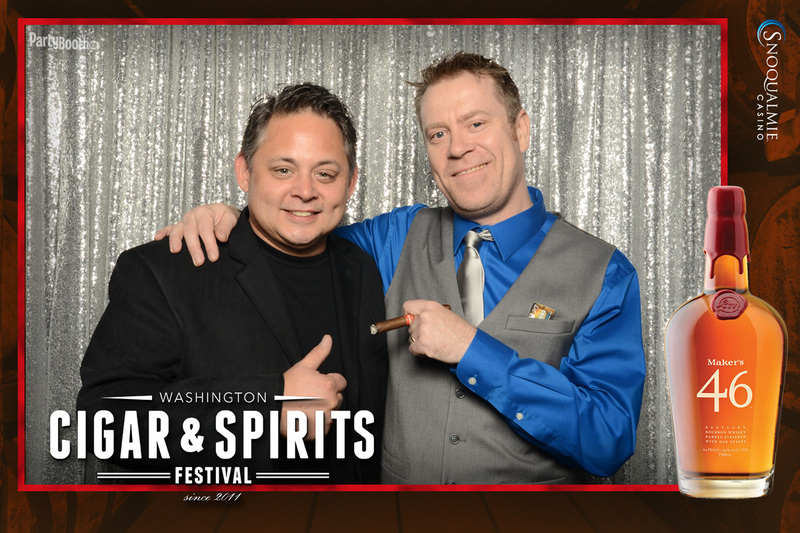 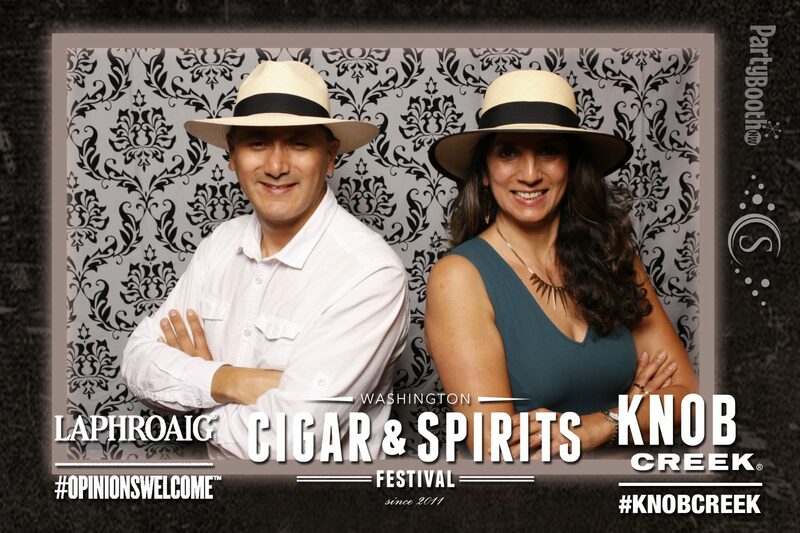 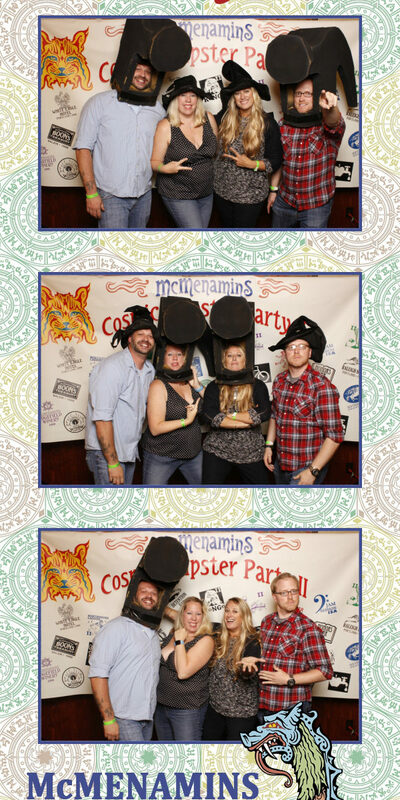 Snoqualmie Photo Booth: The 7th Annual Washington Cigar and Spirits Festival was the biggest and best yet – Tonight We PartyBooth! 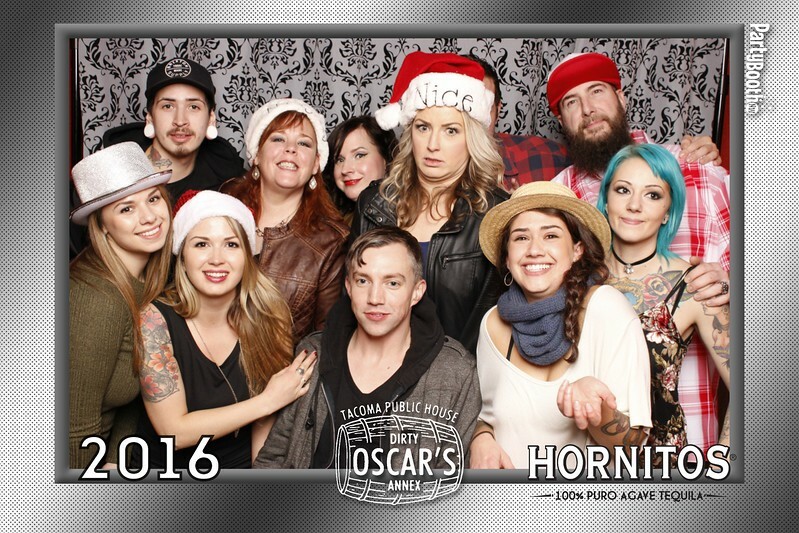 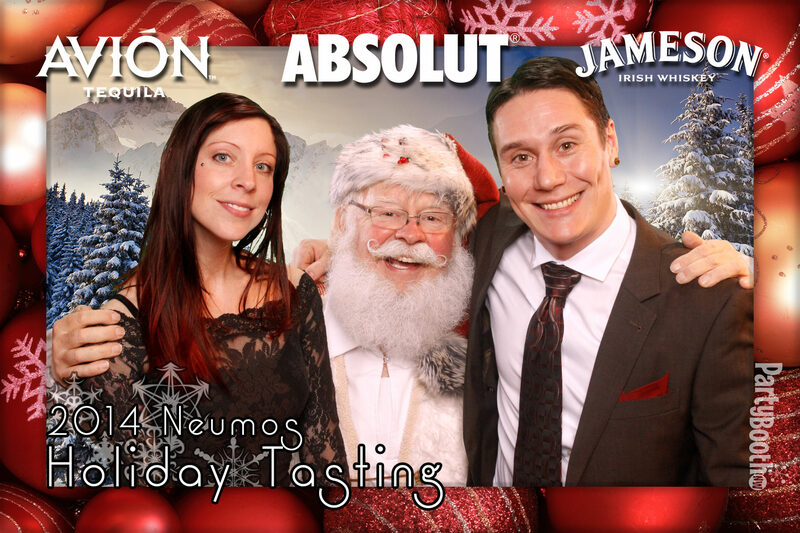 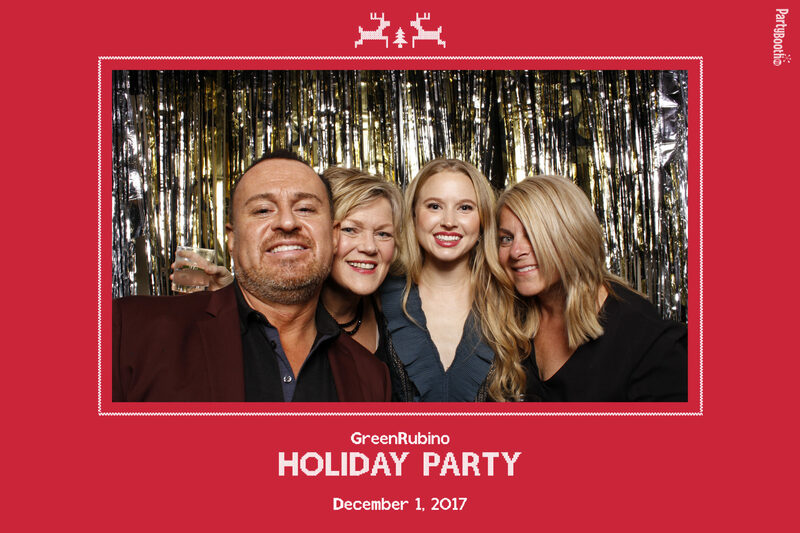 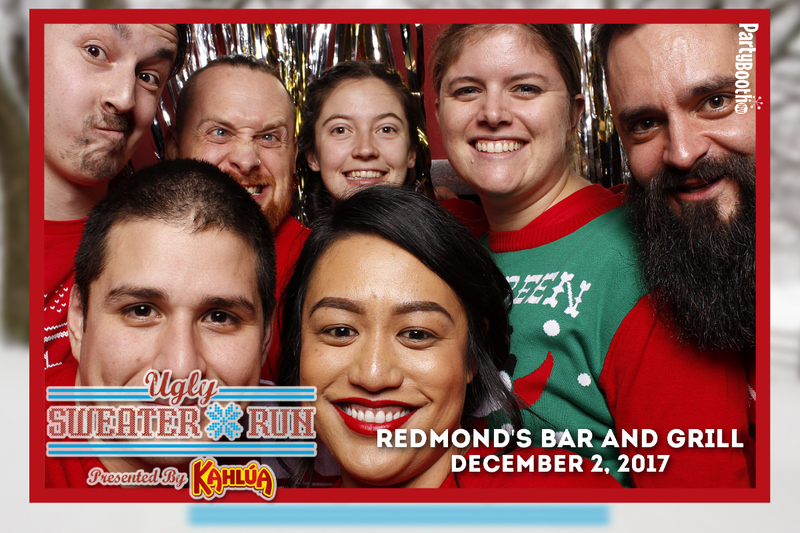 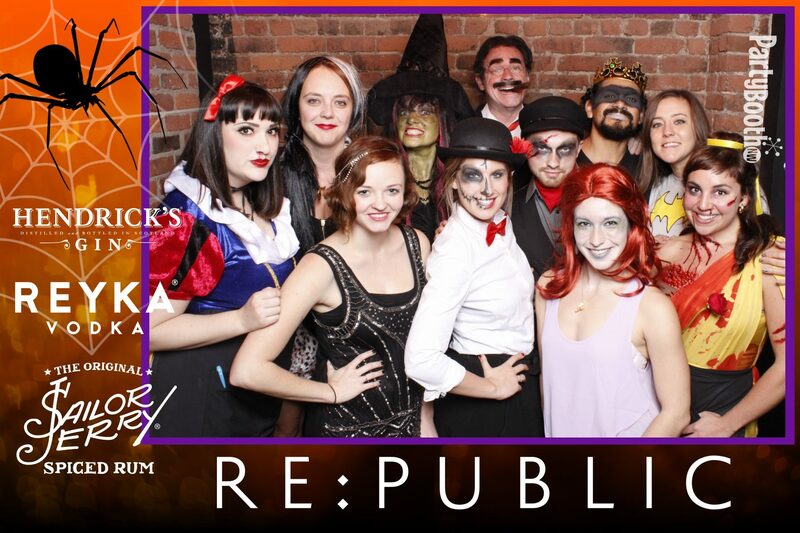 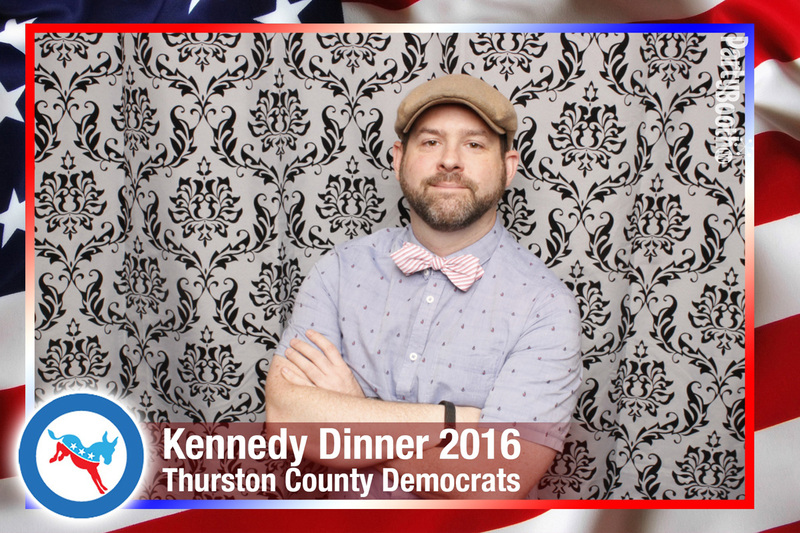 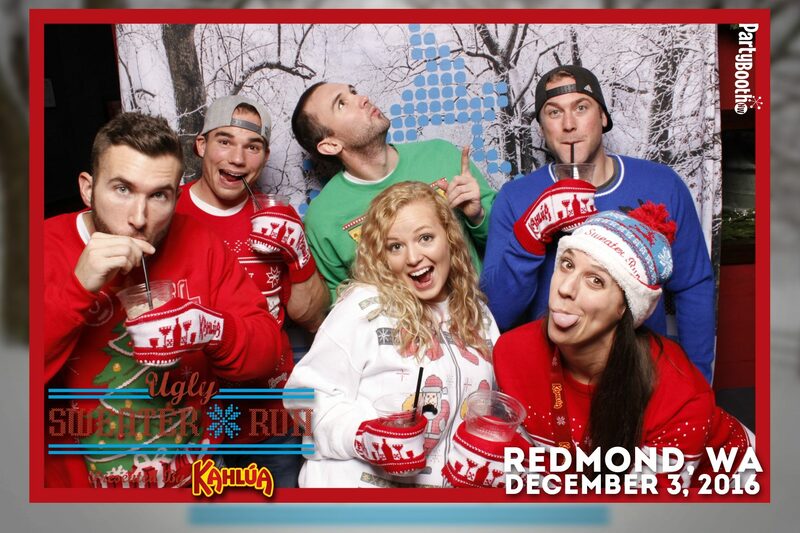 Tacoma Photo Booth: Dirty Oscar’s Annex Holiday Party 2016 – Tonight We PartyBooth! 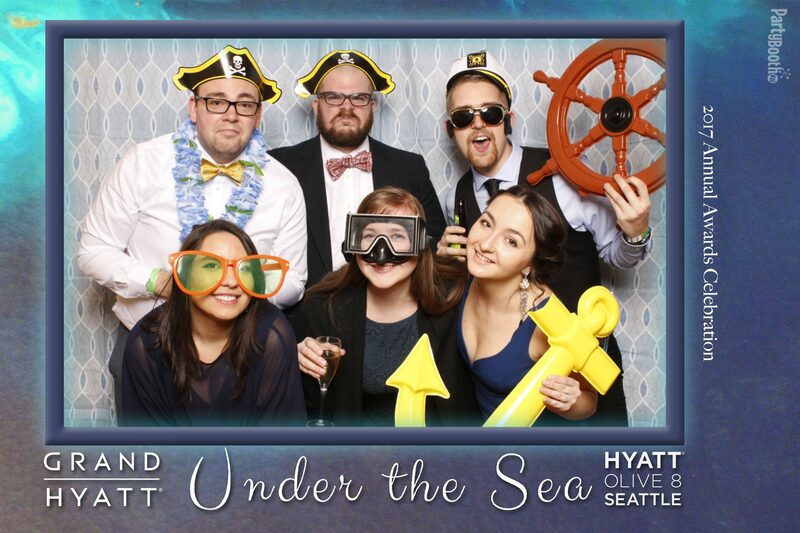 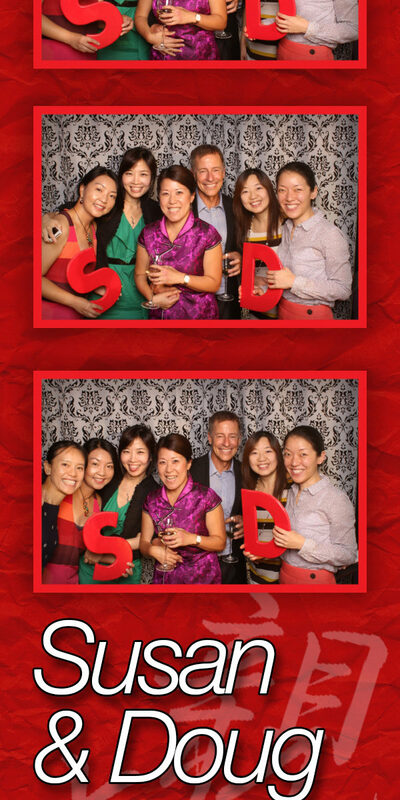 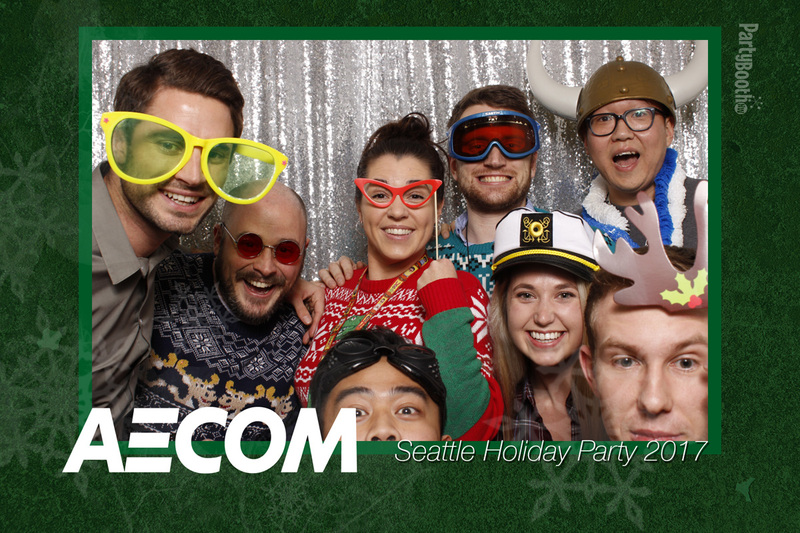 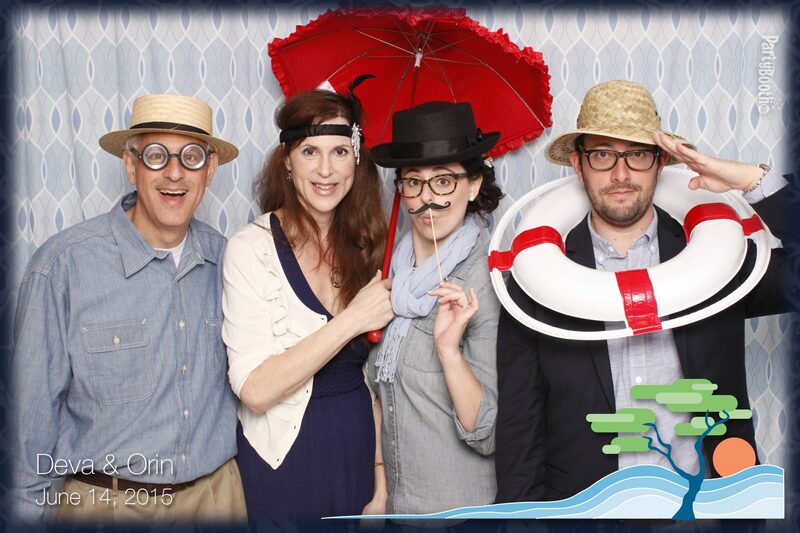 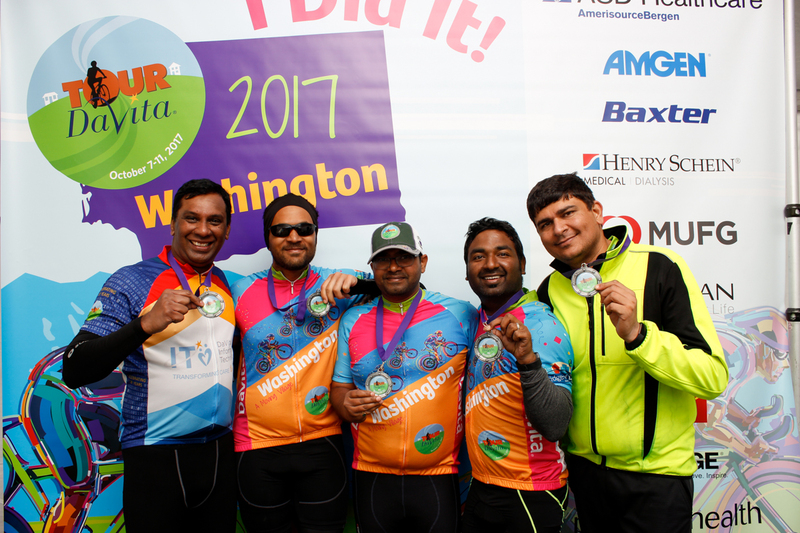 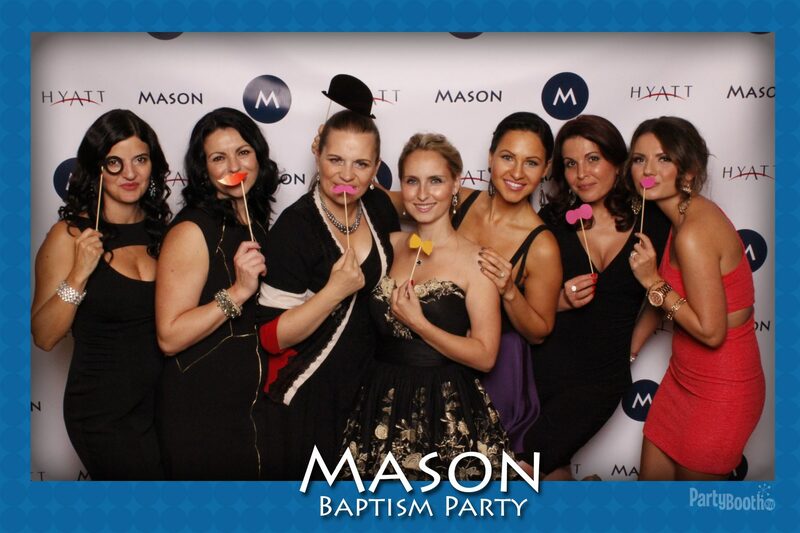 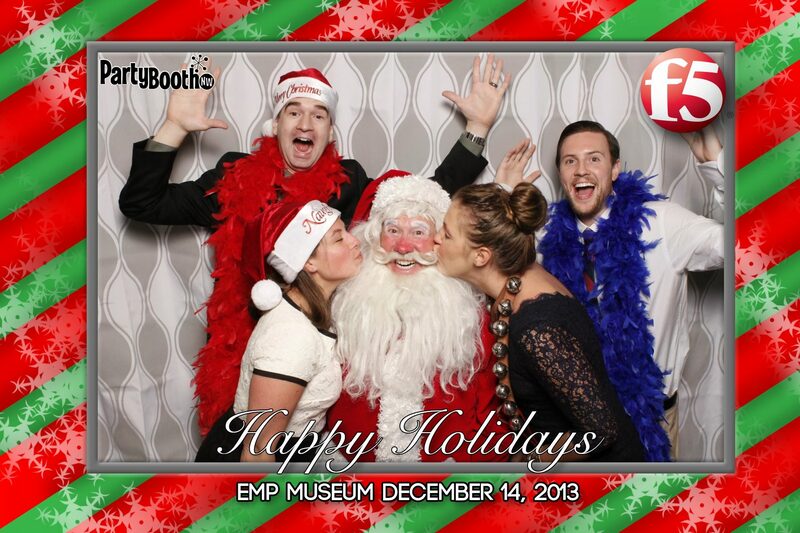 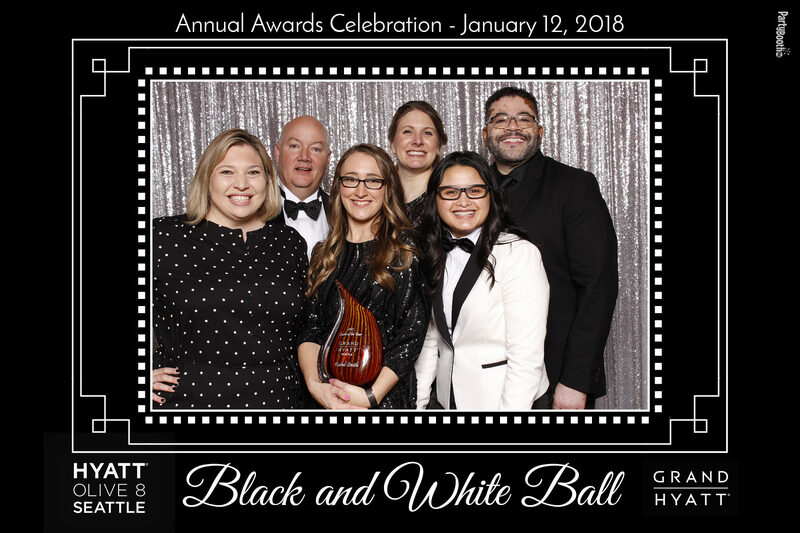 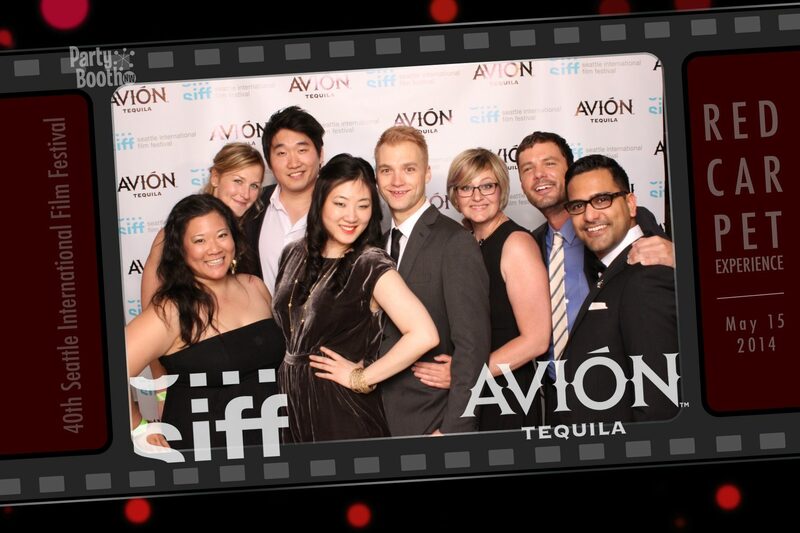 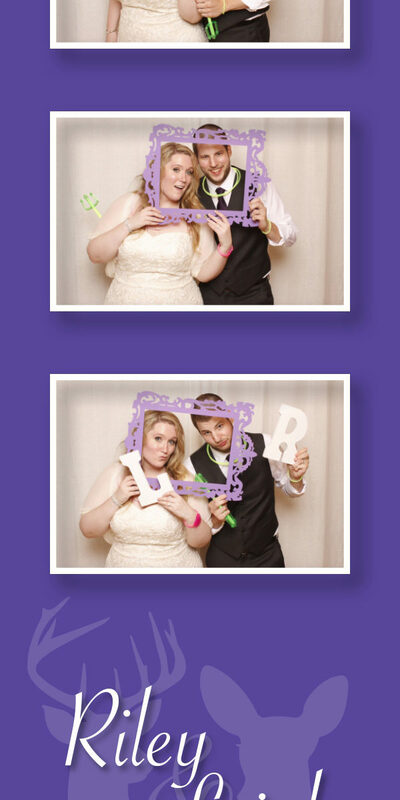 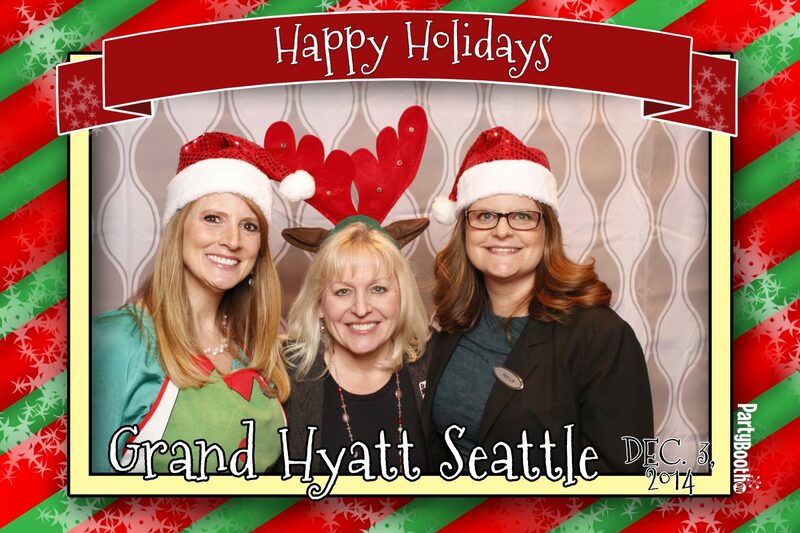 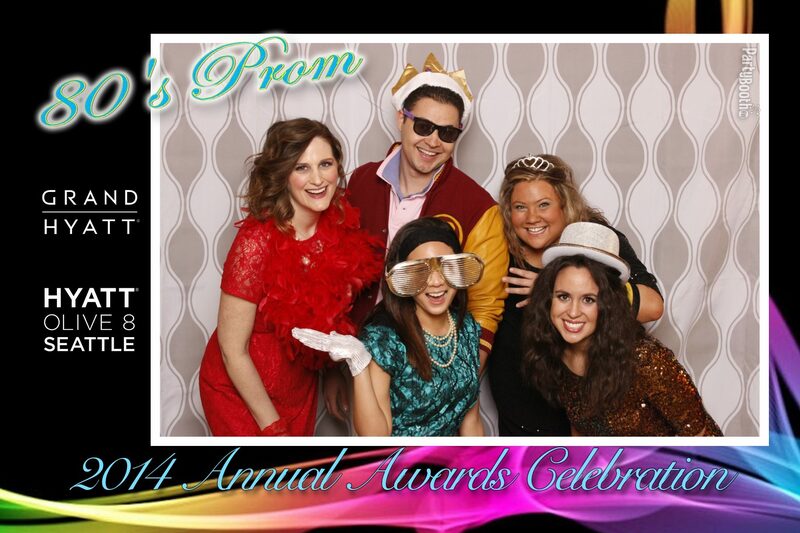 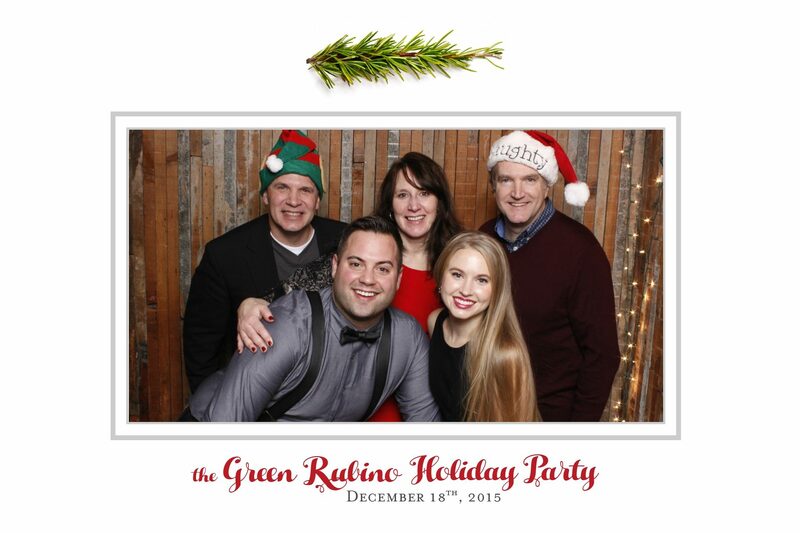 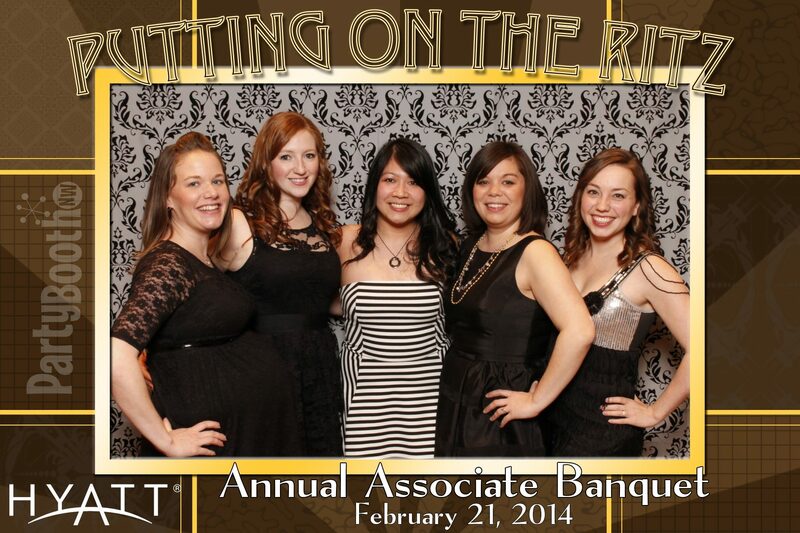 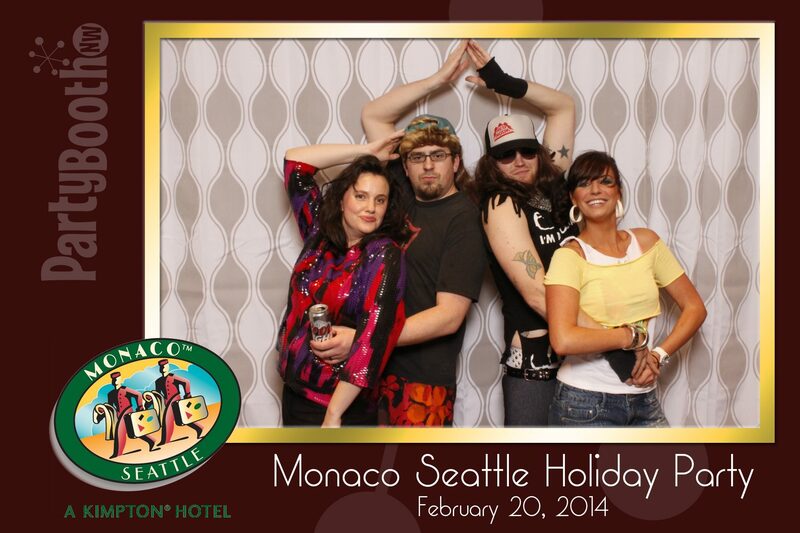 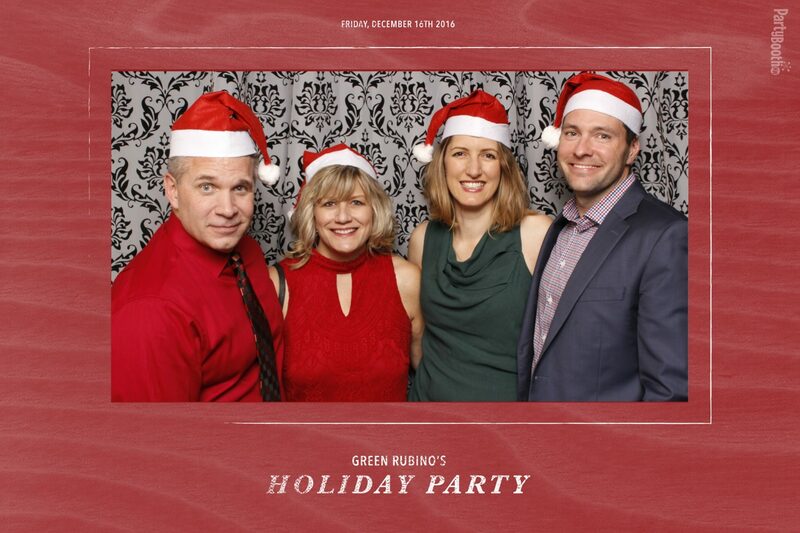 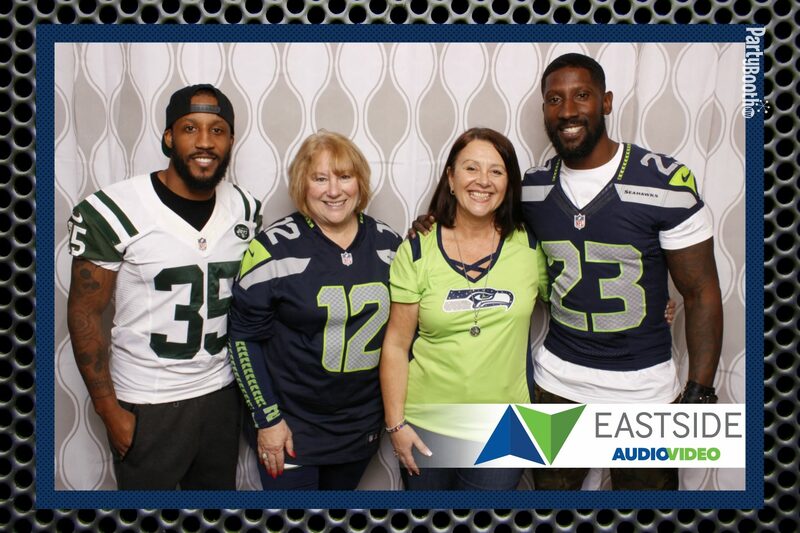 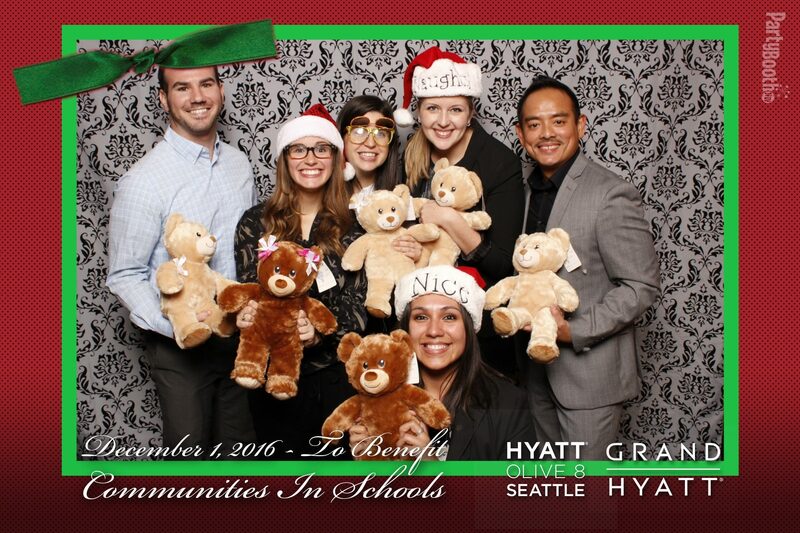 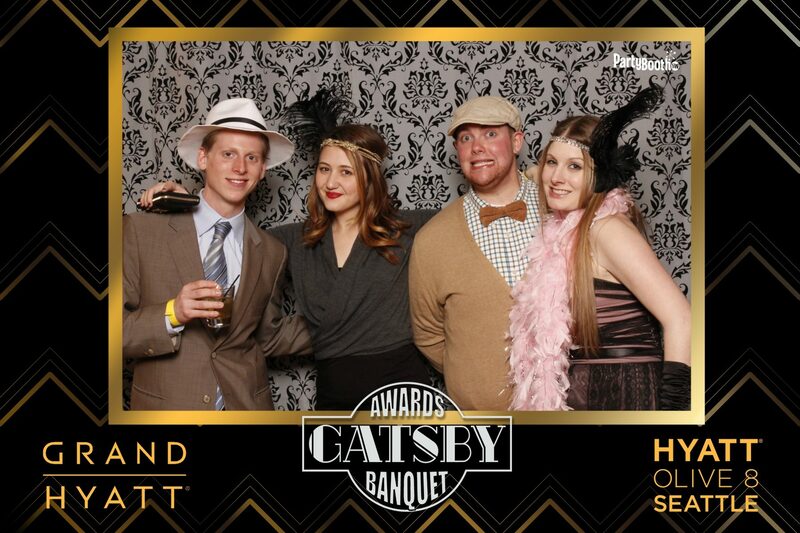 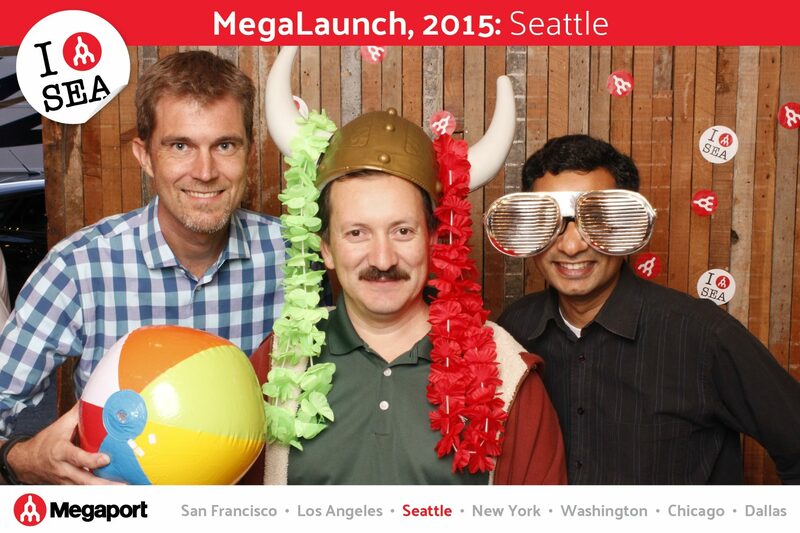 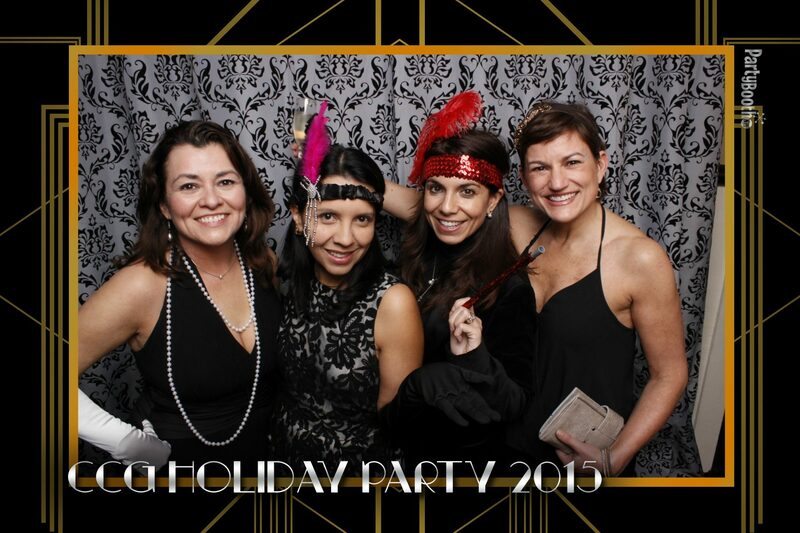 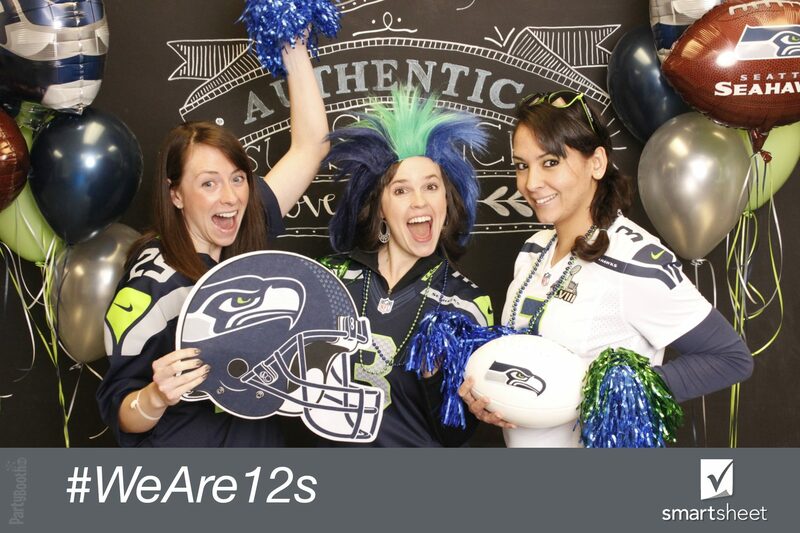 Seattle Photo Booth: Grand Hyatt Seattle Supports Communities In Schools – Tonight We PartyBooth!